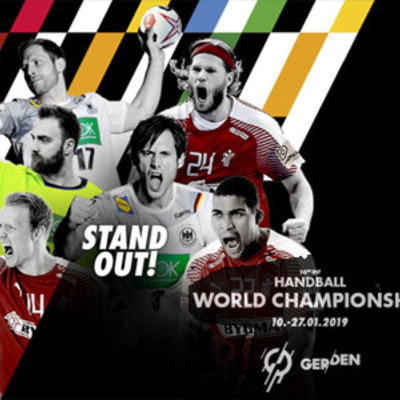 The 26th edition of the IHF Men's World Championship is taking place in Germany and Denmark from 10 to 27 January 2019. Once again, Gerflor is the official floor supplier for the competition, where the 24 best teams in the world will compete to oust the current reigning team: France! Come and thrill with us during the event! Click here to discover our indoor sports surfaces Taraflex.